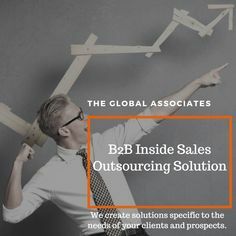 Ways to make B2B telemarketing work. Ethically. B2B appointment setting: Making it click!